Hello, and welcome back to our blog here at Milex Auto Service. If you recall from last time, we talked about several tips on how to be a better driver. Even if you already consider yourself a good driver, there is always more you can do to improve your driving. Generally, being a good driver isn’t all about driving slowly, it’s about being more aware of your surroundings and truly understanding how causes happen and what can prevent them. If you have any questions, please contact your Top Rated Local® Auto Repair Company at Milex Auto Service. A defensive driving course, or traffic school, is somewhat of a “back to the basics” course for drivers. Although you’ve already taken a driving test to get your license, a defensive driving course will provide you with more information on driving safely, as well as make you more aware of the most common causes of accidents and how they occur. Not only will you learn a lot in these classes, but you may be able to get a deduction in your car insurance costs by completing a course. Often times, we’re under the impression that speeding to get somewhere will get us there faster. But chances are, if you’re running late enough that you need to speed, you’re probably going to be late anyways. When we’re in a hurry, we tend to tailgate and make unsafe lane changes that lead to crashes. Instead of speeding, try planning ahead more to accommodate for traffic. It’s better to anticipate heavy traffic and arrive early than to be in a rush and have a higher risk of getting in an accident or receiving a ticket. Keeping your car maintained is an important part of being able to drive safely. Many car owners will avoid fixing things like headlights, mirrors, or windshield wipers, fearing that they won’t have the money for it. However, these things were installed on your car to make it more safe for you to drive, and without them, you’re putting yourself at a higher risk for an accident. According to safecar.gov, there are 11,000 accidents every year as a result of tire failure. What this means is, 11,000 accidents could be prevented each year if the drivers had simply chosen to replace their tires or have them filled to the appropriate psi. If you need auto repair in Tucson, visit your Top Rated Local® Auto Repair Company in the area at Milex Auto Service. We will gladly inspect your car to ensure that it is safe to drive any time of year. 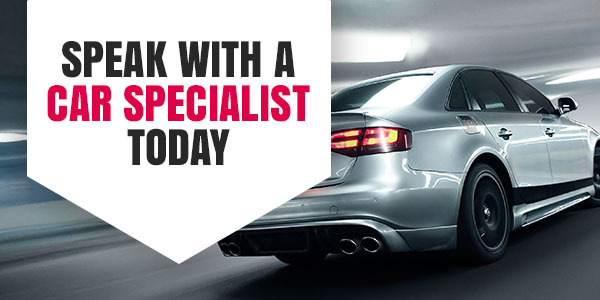 We can help you with any aspect of auto repair, from complete engine maintenance services to tire replacement and everything in between. If being a safe driver is important to you, you can’t afford to drive a car that has been poorly maintained. 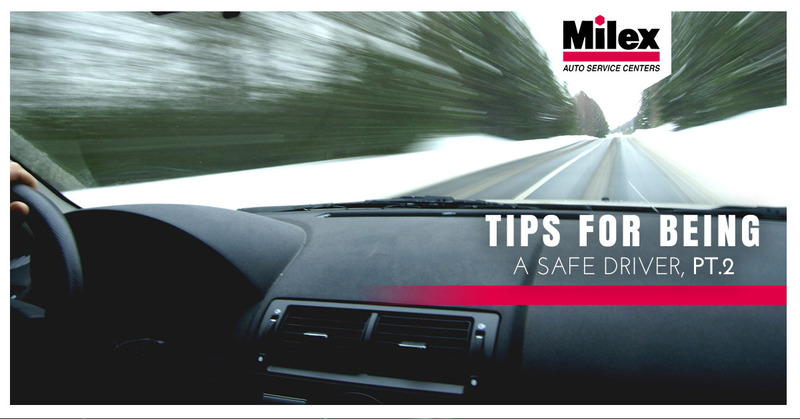 Visit Milex Auto Service and we’ll make sure your car is safe for driving, throughout the whole year.